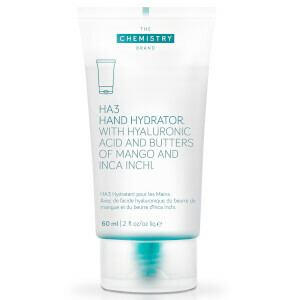 Very moisturising, sinks into skin easily and hands look and feel really moisturised. I have tried many hand creams & serums , but I keep coming back to this one .non greasy, sinks in well & truly anti aging , brown spots disappear & lovely smoothed & plumped hands & softened cuticles.Imy mind , definitely the best . 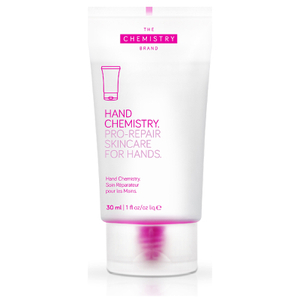 This is a very good hand cream which does reduce those pesky signs of ageing. It’s not a miracle cream - you do need to keep using it. Only negative for me is the smell of the cream - it’s a sort of overly sweet fruity smell which I personally don’t like, but I use it anyway as results are good. The only product I’ve ever bought that does what it promises. Each night I put a little on & my hands are visibly much younger looking. The skin renewal is incredible. My hand cream for life! Hands down, best hand cream you will ever use. After decades of searxching for the perfect hand cream,. I have finally found it. Scent is ok, not great, but this product really works. But STICK TO IT, use it daily, every time you feel your hands are in need of a touch of moisture. Yes, it's expensive, but it's worth it. I have been using this hand cream exclusively or 6 months, the texture of the back of hand has never been better! Lightens, whitens, smoothed out lines and generally tenderized my hands. I will not use any other brand! I'be been using this night and morning for just over a week and I've noticed that my hands feel softer throughout the day, Only a small amount is needed as the coverage is good. The cream has a delicate smell and melts into the skin. My skin is very dry so I top up with my normal spf hand cream during the day, although this seems to make my normal hand cream work better. I completely understand the raves! This isn't like any other hand cream. It doesn't just sit on your skin but really gets absorbed right in. It feels sticky and tacky when it is first applied but give it a minute or so and it get absorbed in. It leaves my hands soft, bright and moisturized! 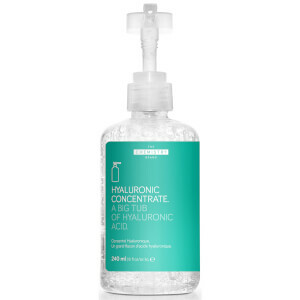 Like all Deciem products, this one is as amazing! Only thing I didn't like about this is the smell but the smell doesn't stay that long.